DKNY, Michael Kors, & More Up To 70% Off + FREE Shipping! Brrrrrr! It’s starting to cool off … FAST here in our area! 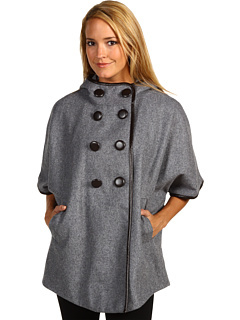 Check out these great American Designer jackets and coats on sale for up to 70+% Off! As always, with 6PM … FREE Shipping!! « Vera Bradley: 40% off Everything in Happy Snails, Tea Garden & Boysenberry!